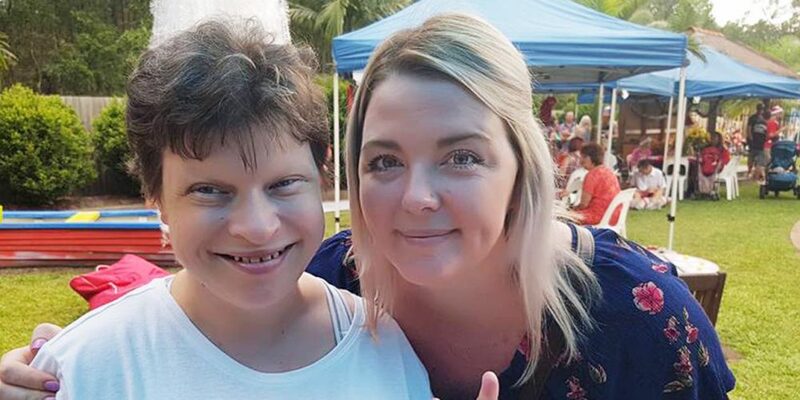 The NDIS has begun to roll out across Queensland and has been operating in Townsville since January 2016. One of the participants, Peter, has some good advice for people who will be entering the scheme over the next two years including the following. The advice that I would give to anybody that’s got anxiety over moving into the scheme, I would just stop worrying, sit down, take a chill. If you can’t do it on your own you need to find somebody that can help- a family member, or somebody like myself, or even a service provider, they’ll help you out. Here is a short video which features Peter enjoying his ‘extraordinary’ life in beautiful Townsville.